Welcome to the Happy New Year Facebook Hop, hosted by Love Kissed Book Bargains!With tons of prizes from over 150 authors and bloggers, including Amazon gift cards, it's a great way to spend your New Year's Weekend!Don't miss out! Visit one, or all to participate. Easy entries. 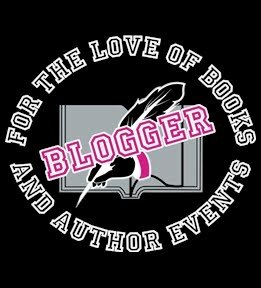 Meet some new authors! Discover some awesome blogs.Most of all...have fun! Series: Finder's Keepers Titles: Shocking Finds & Southern Discoveries Author: Tracey Clark Genre: Paranormal/Urban Fantasy Romance An act of rebellion, Marin doesn’t think that running into the new store in town will hurt anything. Her aunt will never know… right? One car wreck later, her aunt is hospitalized, Marin is forced to spend her twenty-first birthday fighting for her life, and magic – the very thing her aunt has always sworn to be for fools – is real. And so is the irresistible Fae dedicated to Marin’s protection.